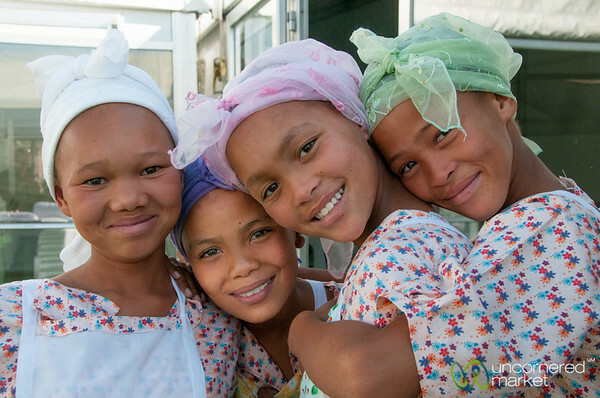 Our best of South Africa travel. 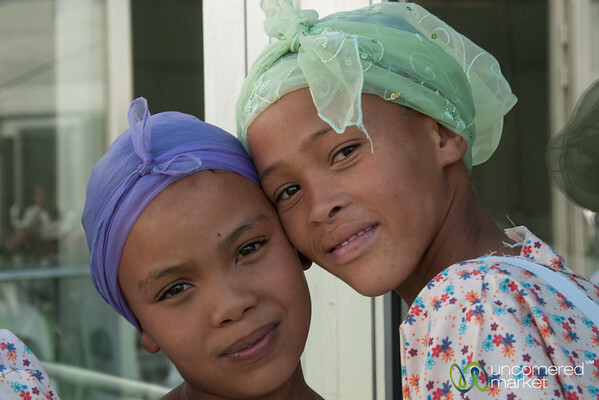 Some unusual looks and spots from Cape Town to Durban to the Northern Cape. 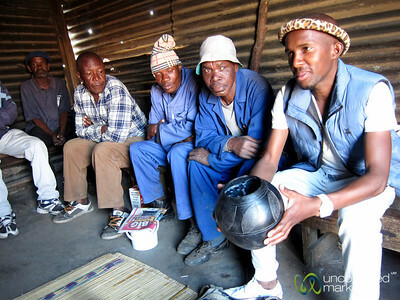 Our local guide enjoys a drink in a Soweto beer hall as part of our bicycle tour through the township. 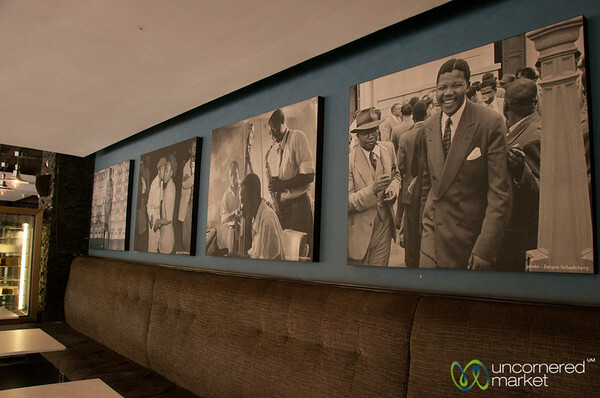 Nelson Mandela Photos at SophiaTown Jazz Restaurant in Johannesburg, South Africa. 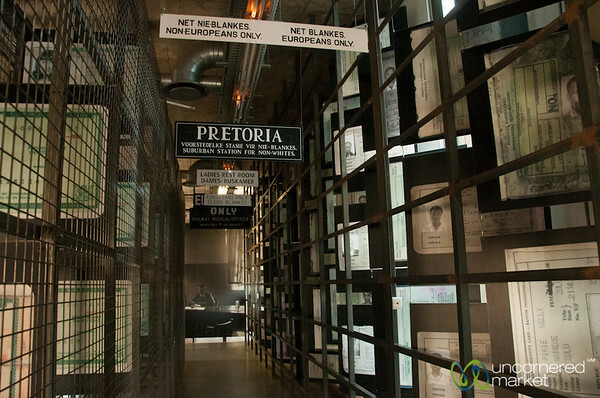 Apartheid museum in Johannesburg, South Africa. 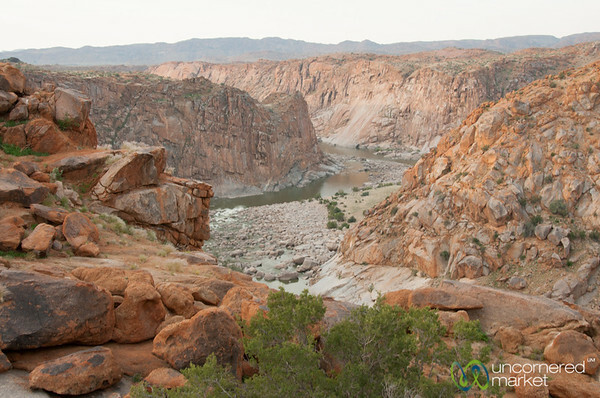 Augrabies Gorge in the Northern Cape, South Africa. 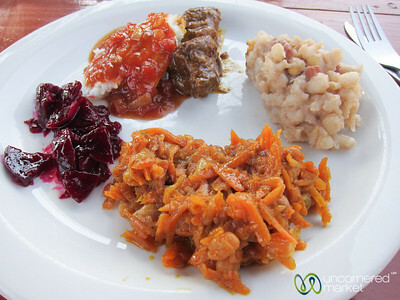 Chakalaka, pap and other South African delicacies in Soweto, South Africa. 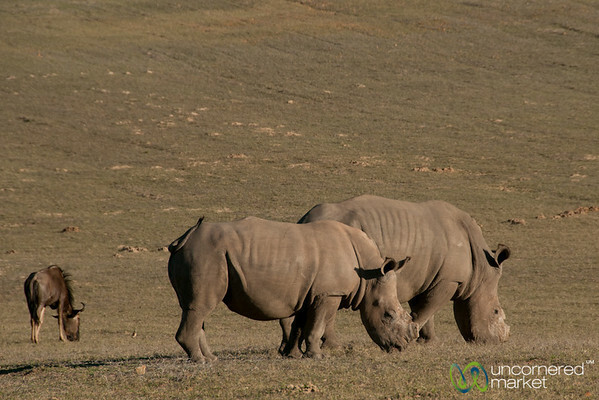 At Buffelsfontein private reserve the owners made the difficult decision to de-horn their rhinos to try and save their lives. 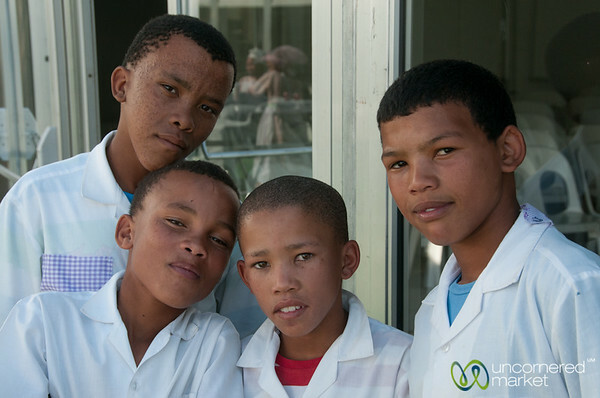 Western Cape, South Africa. 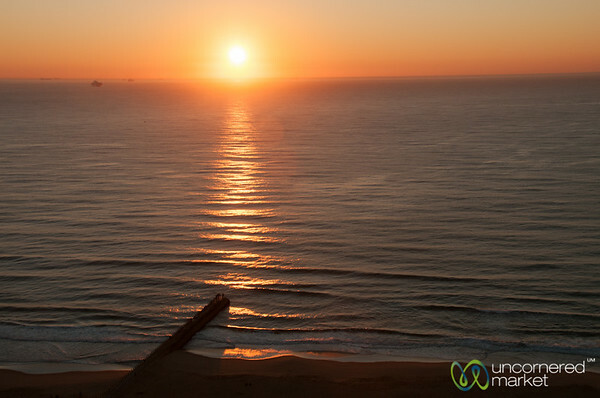 Sunset on the beach in Durban, South Africa. 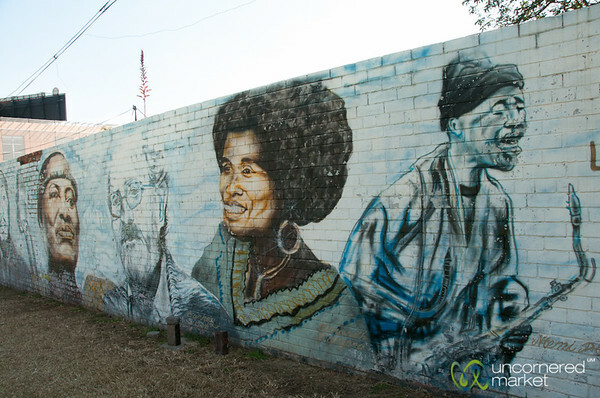 Street art portraits of South African artists in Johannesburg. 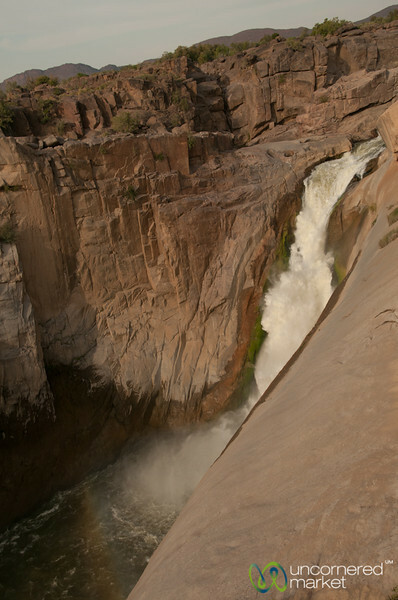 Views of the Orlando power plant. 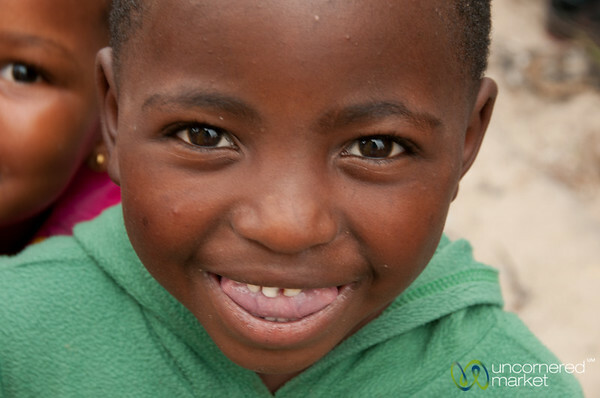 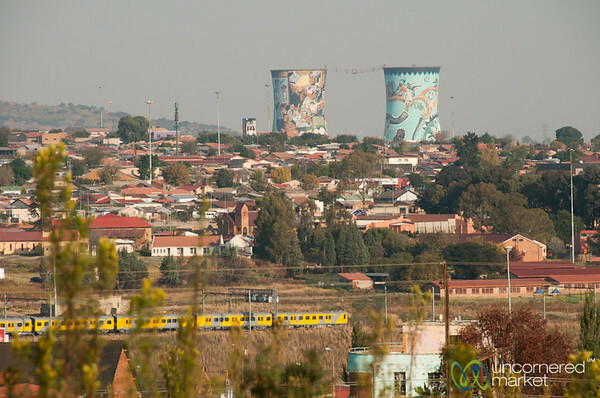 Soweto, South Africa. 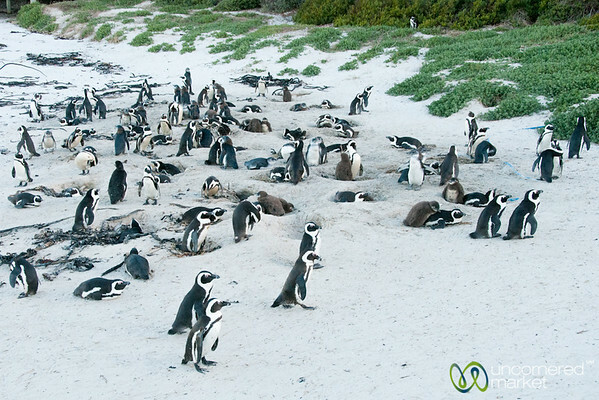 African penguins at Boulders Beach near Cape Town, South Africa. 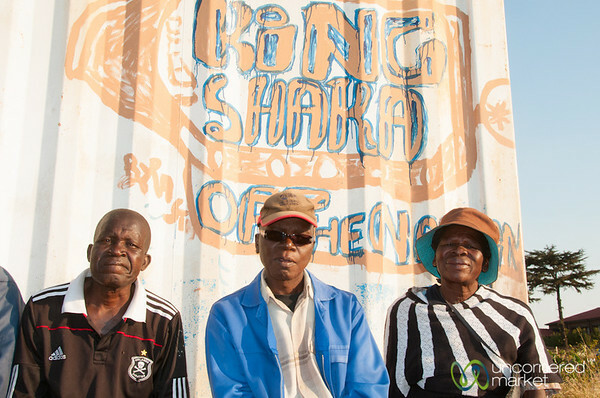 Came across a group of people enjoying late afternoon outside in Soweto, South Africa. 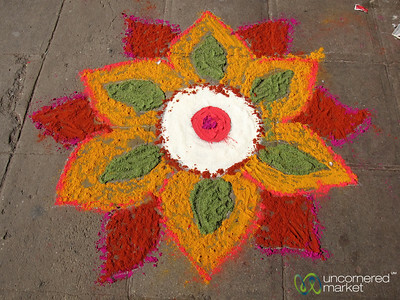 Colorful sand mandala on the streets of Durban, South Africa. 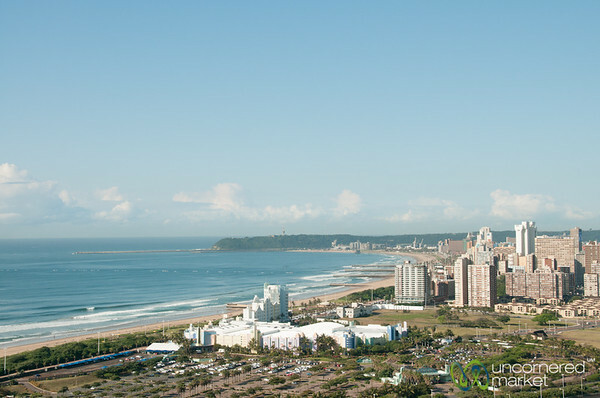 View of Durban city and beach from top of Moses Mabhida Stadium. 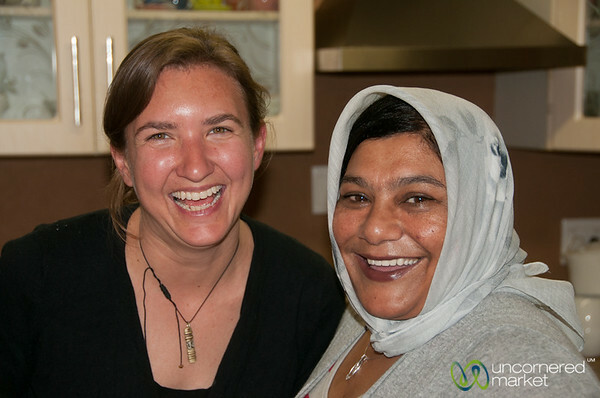 Audrey and Amina share a funny moment during the Cape Malay cooking class in Bo Kaap, Cape Town. 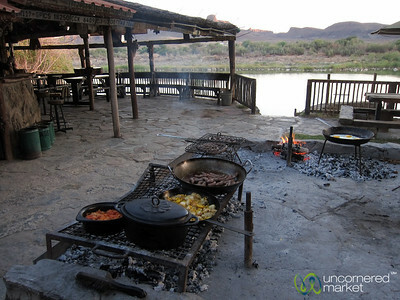 Breakfast braai (South African barbecue) along Orange River in Northern Cape, South Africa.